This photo essay shows the work of an amazing artist, Amanda Williams who raises cultural awareness and inspires many through her work. 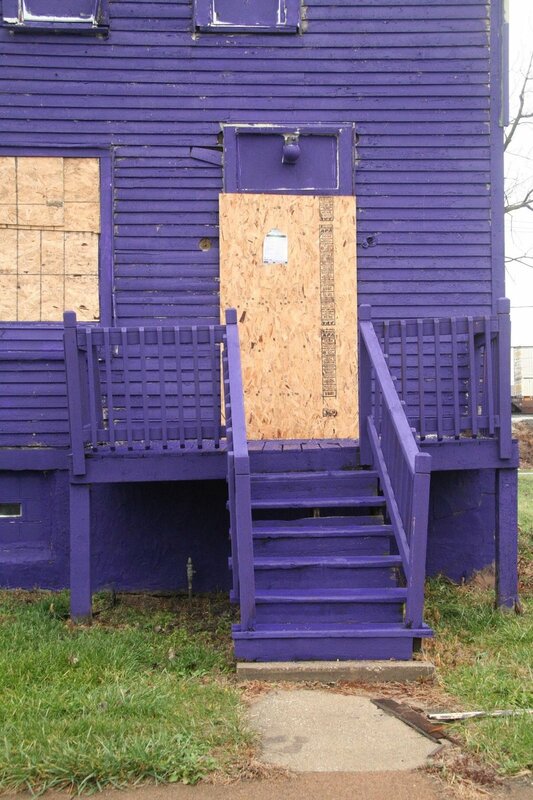 In this specific projected, "The Color(ed) Series", Williams used a color pallet called "cultural signifiers" to repurpose houses with the designated colors. These colors show the unique experience of growing up Black on the south side of Chicago and colors that are associated with the experience. Originally there were eight houses, one for each color: Ultrasheen (turquoise), Pink Oil Moisturizer (pink), Harold's chicken (red), Crown Royal (purple), Currency Exchange (yellow) & Newport 100's (blue). 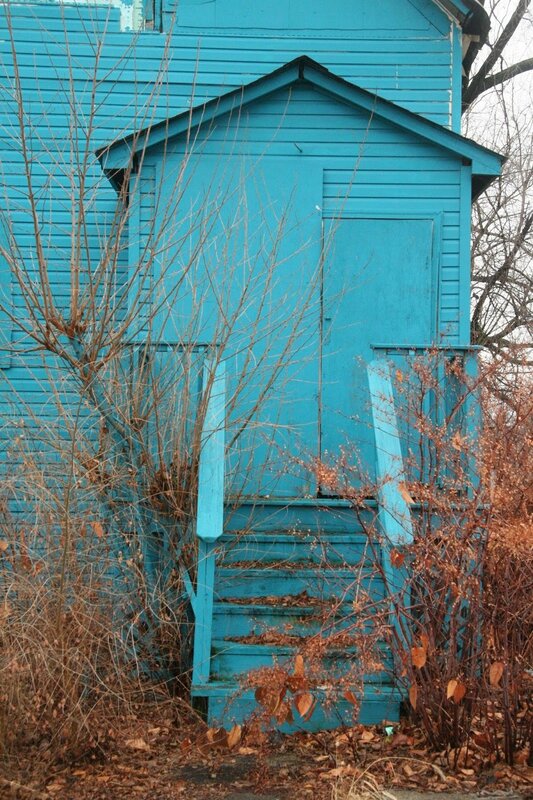 Eight abandoned house scattered across Englewood were each assigned one of the eight colors and covered completely in the color. 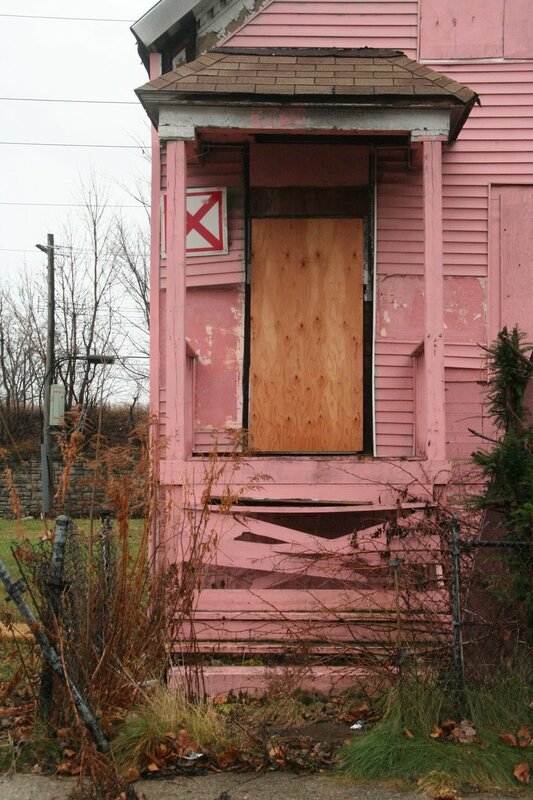 In Englewood, homeowners are being displaced and their houses torn down by the city to make way for the Northfolk Southern Railway. These brightly colored houses standing alone next to empty plots of land make a very bold statement. The attention that these houses (from people in the community and outside of it) receive raises awareness and questions about this serious situation. Williams thought process for the project: "What if I create a 'Black space', like a mental space? So if I talk to ten other Black people that were my age, had the same experience and came from the similar walks of life, what things could I name where they would [say] "oh yeah" and know exactly what color I was talking about."